Always Aubrey: eShakti: New Themes, Jumpsuits, and more! 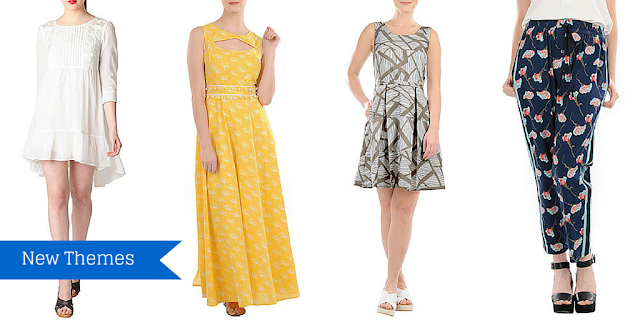 Disclosure: I am a longtime eShakti fan, knowledgeable about their quality/offering, with a number of pieces I have purchased on my own; I have received a gift card, as well as a discount code for my readers, for reviewing eShakti's latest product lines. When eShakti recently reached out to me about checking out their new thematic lines and products, I'd just placed an order to try a few more of their dresses. If you've followed my blog for a while, you know I love their dresses and even did my engagement photos in one of them! Here's a peek at what's new with their website update. First off, eShakti was always a go-to for me for dresses and skirts... but now they offer jumpsuits and shorts and pants, all customizable! I've tried on a few jumpsuits but nothing fit quite right. 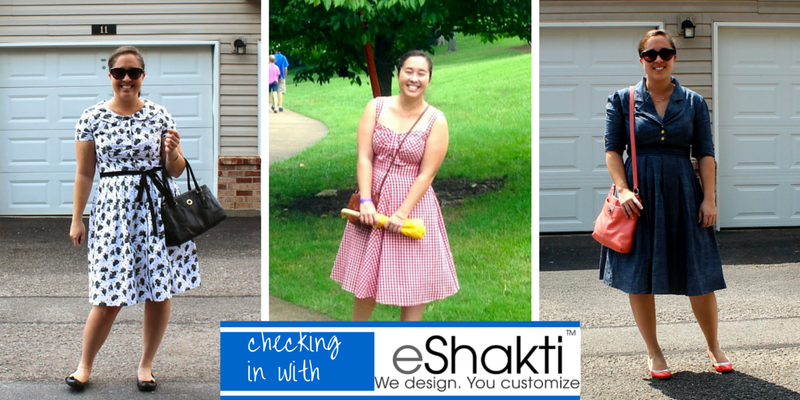 I'm eager to try what eShakti has to offer, knowing I can give measurements to help them fit me with the right items. Thirdly and lastly, eShakti continues to offer Buy/Get deals and big sales that ensure you get a great value for your money. I've returned an item to them in the past (note: custom items are different on returns!) and customer service has been smooth sailing for me. I had one dress that I struggled to get on/off because side zippers don't always agree with me, but they refunded my money and I was good to go, well worth the price for what I got/kept. And now, you can try eShakti and get a $35 giftcard when you sign up using my referral code below! Why not get something pretty and new for a great price? And everything is customizable!